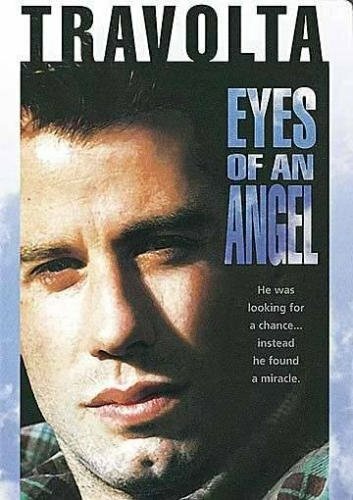 Superstar John Travolta (Pulp Fiction, Get Shorty, Broken Arrow) delivers an electrifying performance as a small-time hood battling the mob - and his own inner demons - in this gritty, gripping emotional thriller. Forced into double-crossing his ruthless mobster brother-in-law in Chicago, down-and-out hustler and struggling single father Bobby Allen (Travolta) escapes to California with his young daughter and her newfound best friend: a huge, fiercely loyal Doberman she rescued from the dogfight arena. Hunted down and cornered by the infuriated mafia thugs, Bobby now has two choices. Cut and run - or make a desperate last-stand fight for his family, his honor and his life. If you have any questions about this product by Live / Artisan, contact us by completing and submitting the form below. If you are looking for a specif part number, please include it with your message.